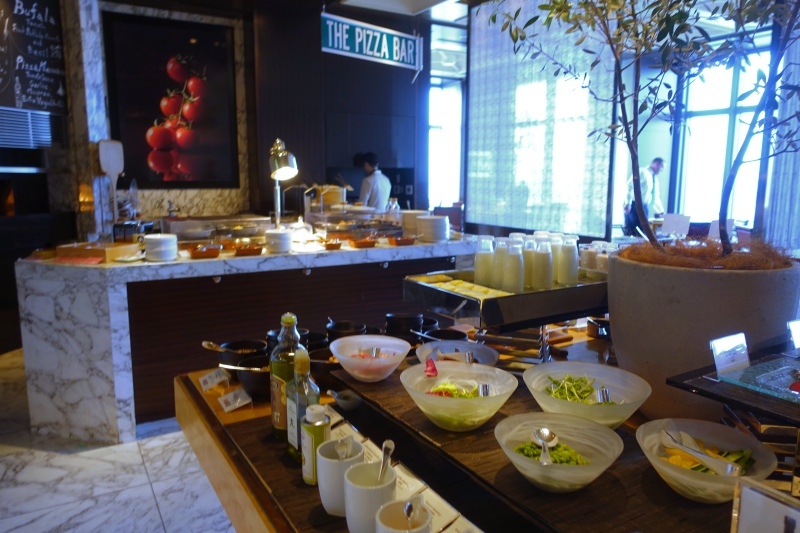 K'shiki at the Mandarin Oriental Tokyo is where breakfast is served, and is also home to Pizza Bar on 38th, which my husband and son will add a review of soon. 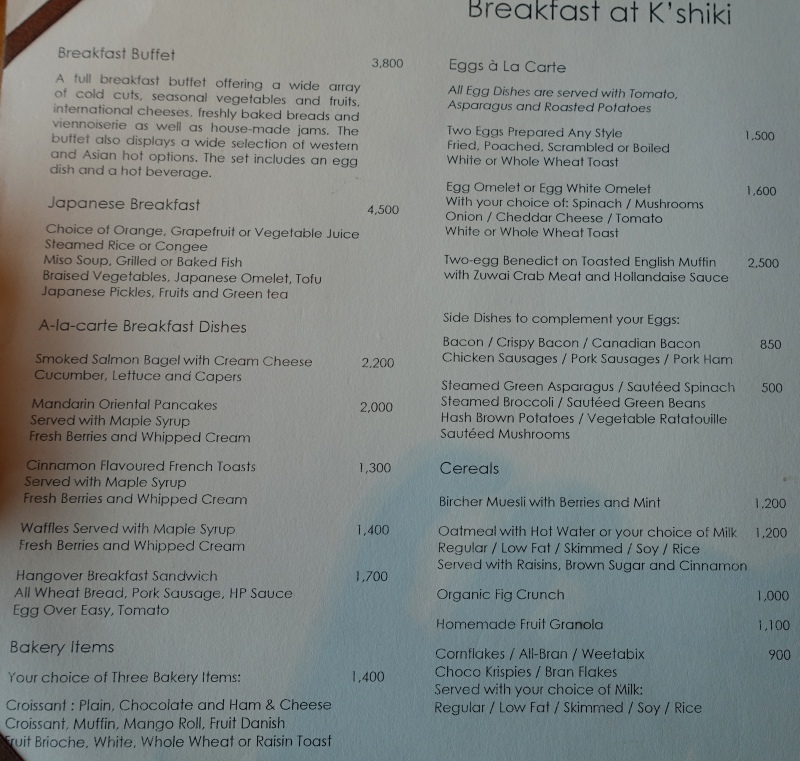 If you enjoy a high quality buffet as an option, instead of an a la carte breakfast, K'shiki is ideal. 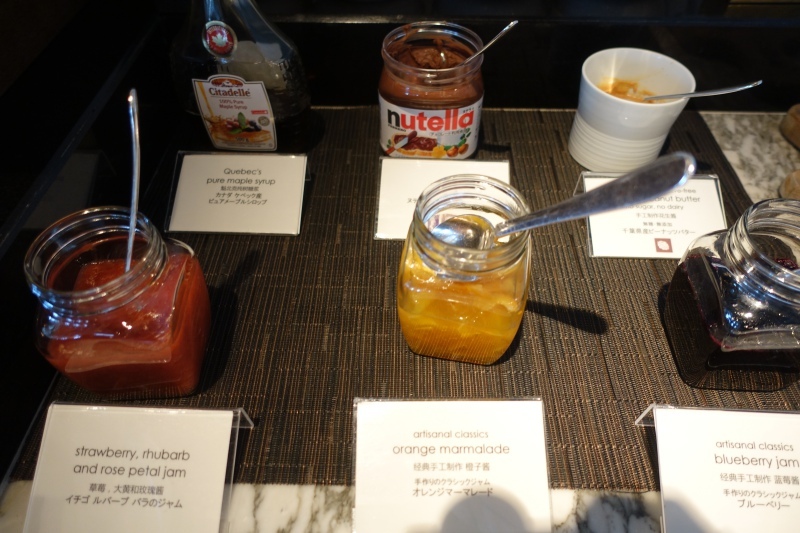 Don't forget that if reserving as a TravelSort Client, you enjoy full breakfast for two daily, including the breakfast buffet, as well as other Mandarin Oriental Fan Club benefits. 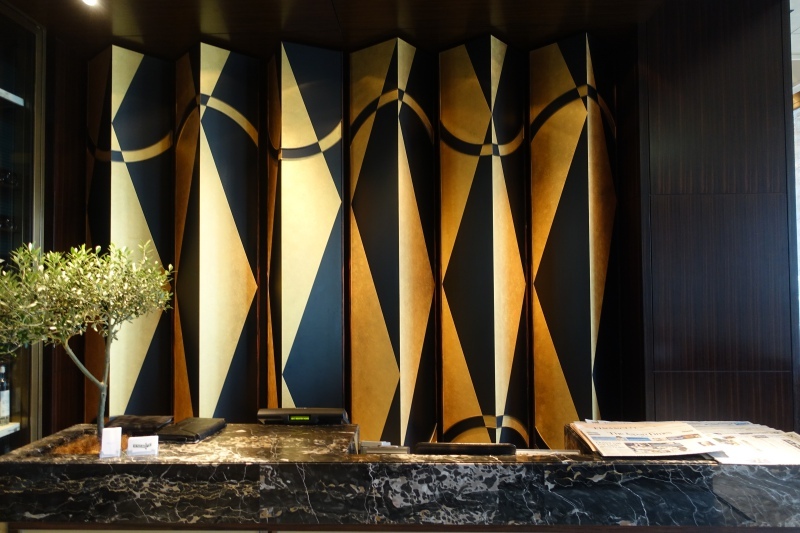 K'shiki is located just off the 38th floor lobby at The Mandarin Oriental Tokyo, and is the hotel's Italian restaurant. It serves breakfast from 6:30am, lunch 11:30am-2pm, and dinner from 5:30pm-10:30pm (last seating 9pm). 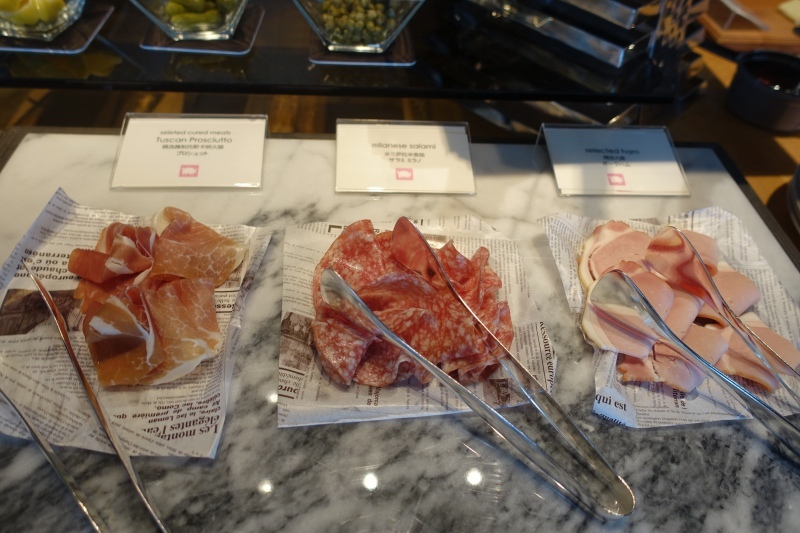 Inside K'shiki is also the 8 seat Pizza Bar on 38th–be sure to make advance reservations, given its limited seating. 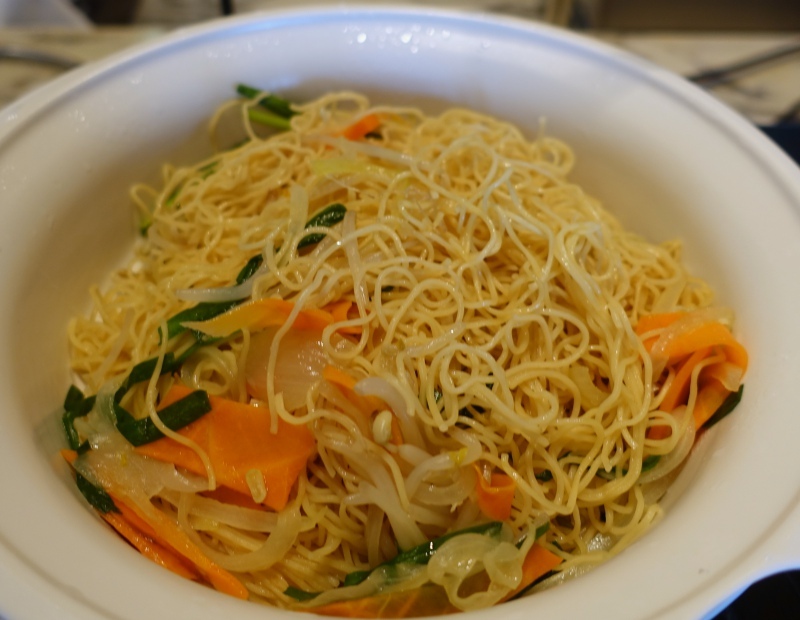 K'shiki is located on the hotel's 38th floor, so it too has skyline views from the tables by the windows. Since Tokyo is both a business and leisure destination, the diners during our early morning breakfast were a mix of business folks, mostly solo, and one other family with young kids. 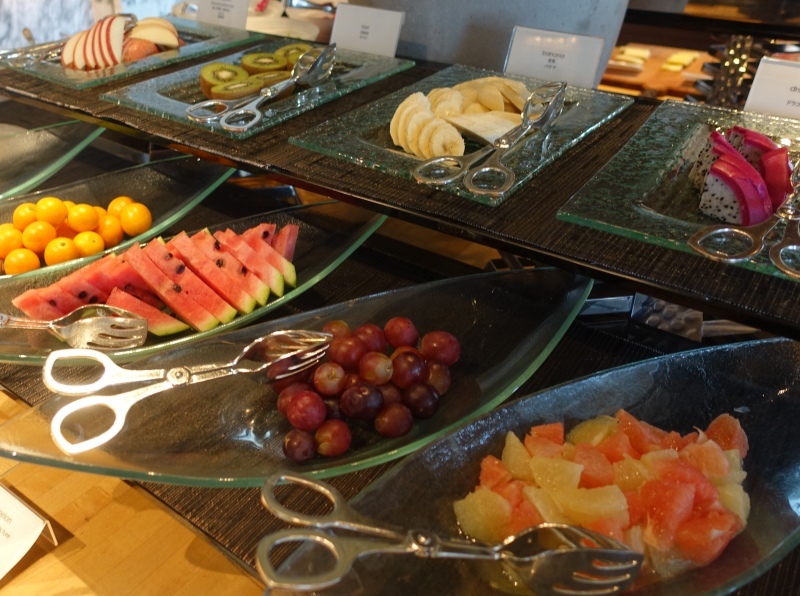 K'shiki offers both a breakfast buffet and a number of a la carte breakfast options, if you don't want the buffet. 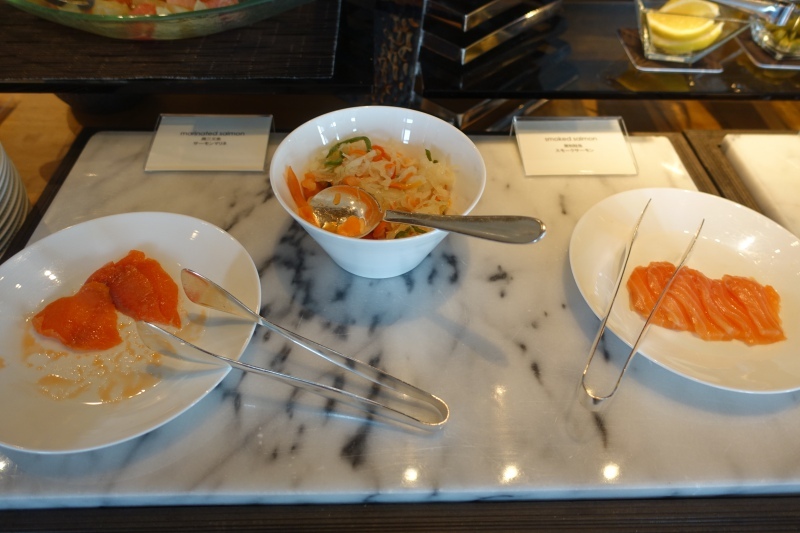 While the buffet can't be compared to the extensive multicultural breakfast buffet at some locations in Asia, such as The Mandarin Oriental Singapore, the buffet has a great mix of international, Japanese and Chinese options. We normally start with fresh fruit, and there was fresh grapefruit, fresh watermelon, grapes, tangerines, apple, and even dragon fruit. 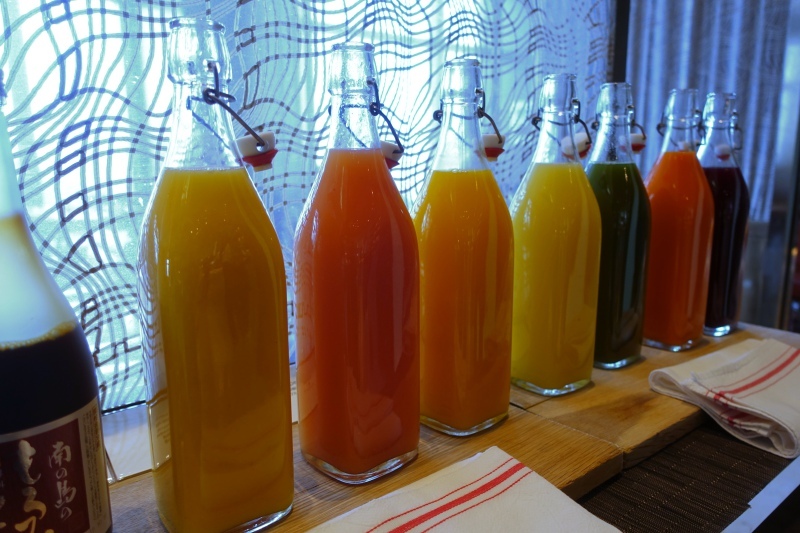 There were also a number of juices on offer, although only orange, grapefruit and mixed vegetables are fresh squeezed. 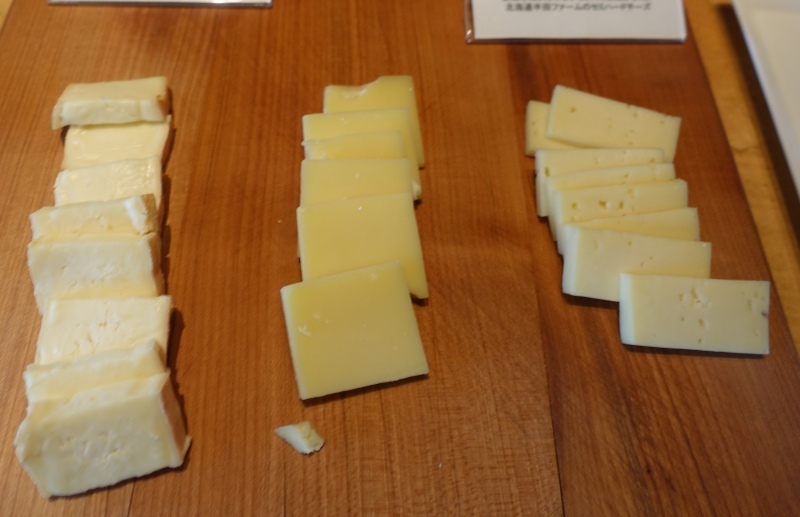 If I had two complaints, they would be that the cheese selection wasn't very good (although not so surprising for Japan, where cheese isn't a traditional breakfast food) and that items such as smoked salmon were offered only a small portion at a time, so that they usually looked as though they were about to run out. I feel awkward when taking almost all of a dish, even though I'd assume these are replenished quickly. 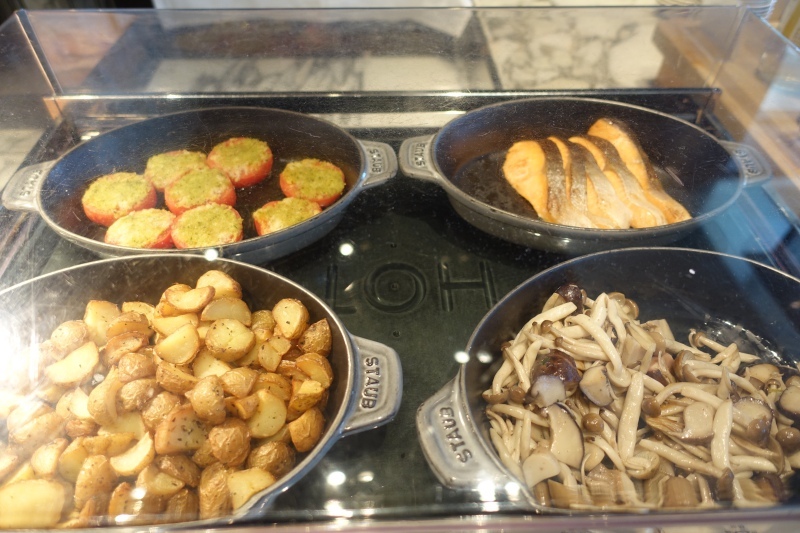 Hot buffet items included mushrooms and salmon, as well as quiche, soup and noodles. 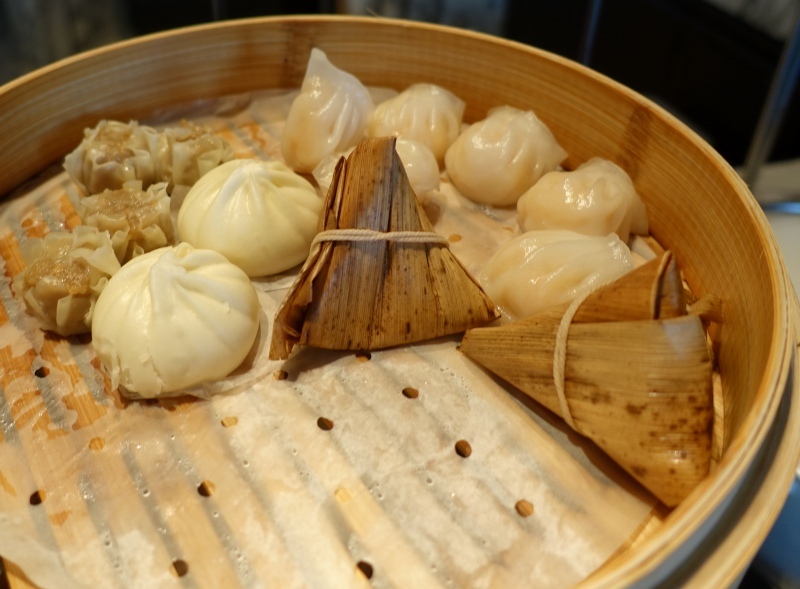 I liked that there was dim sum, a nod to Mandarin Oriental's Hong Kong headquarters. 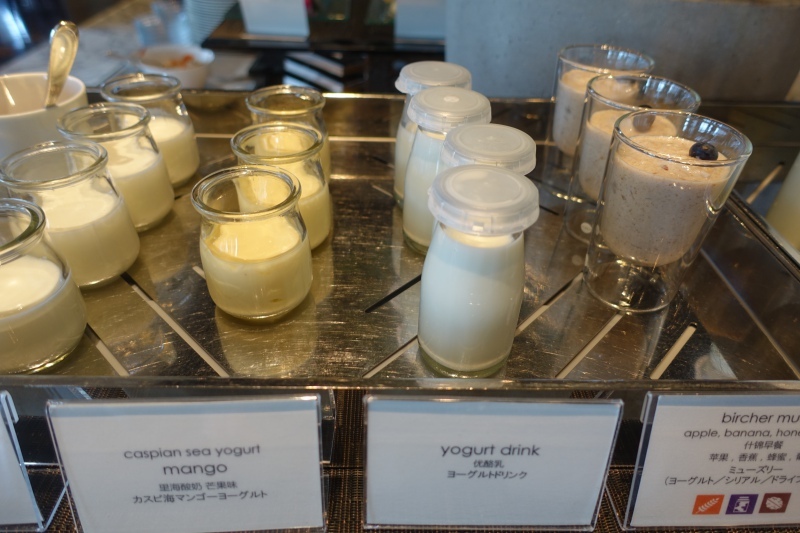 Our breakfast staple is yogurt, and while there wasn't much choice, the mango and plain yogurt were delicious. I used some of the high quality housemade preserves to sweeten the plain one. The strawberry-rhubarb was fantastic. 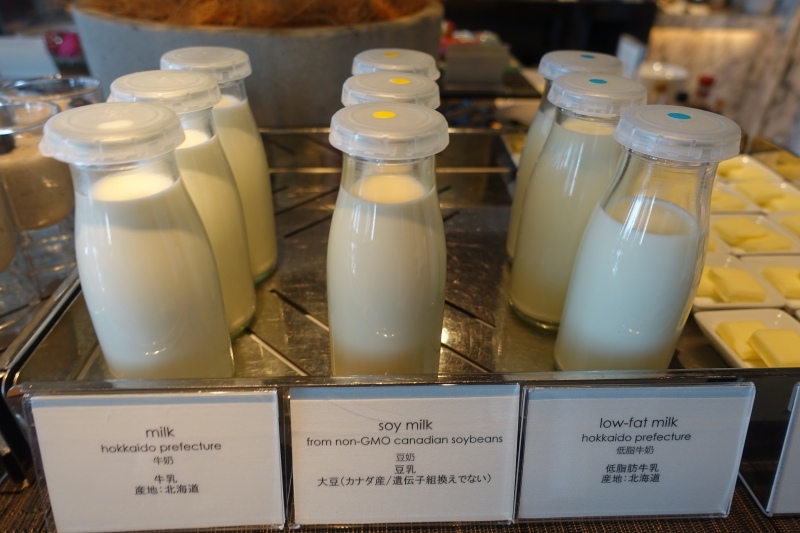 If you're dairy intolerant, soy milk is offered, in addition to milk from Hokkaido. 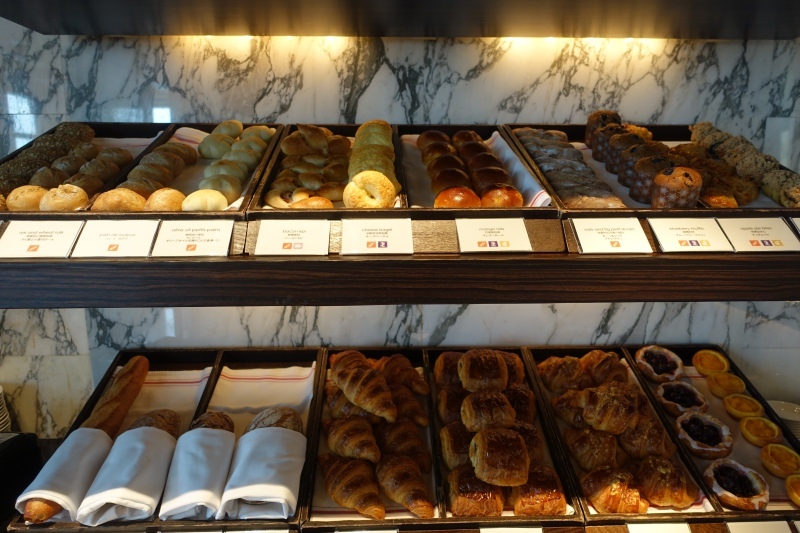 There were also a wide variety of viennoiserie / pastries, including some unique ones such as a tender mango bun in addition to classics such as almond croissants (superb), pain au chocolat, croissants and others. 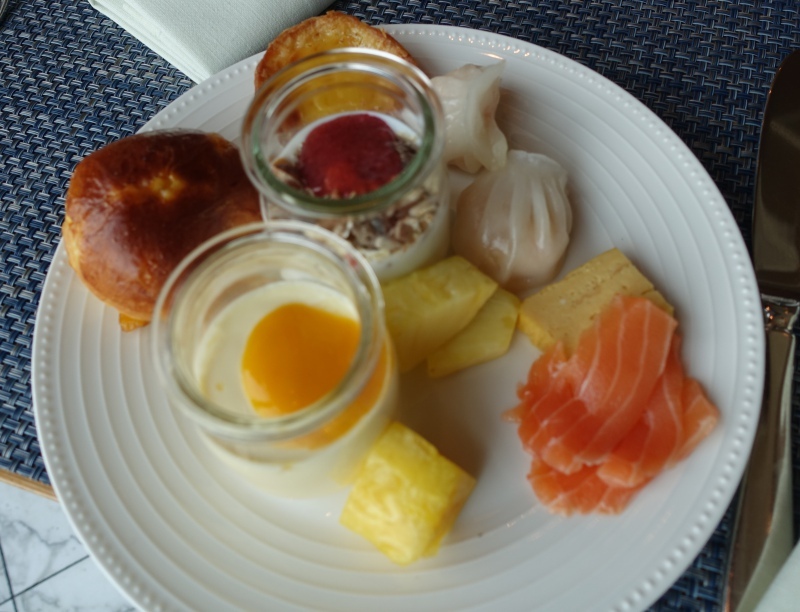 While we had quite a hurried breakfast, due to needing to get to Tokyo Station for our shinkansen, we enjoyed all the breakfast dishes we tried, from fresh fruit, smoked salmon and dim sum to yogurt and pastries. And my husband and son raved about the pizza from Pizza Bar on 38th, so I'm glad I secured that lunch reservation for them. 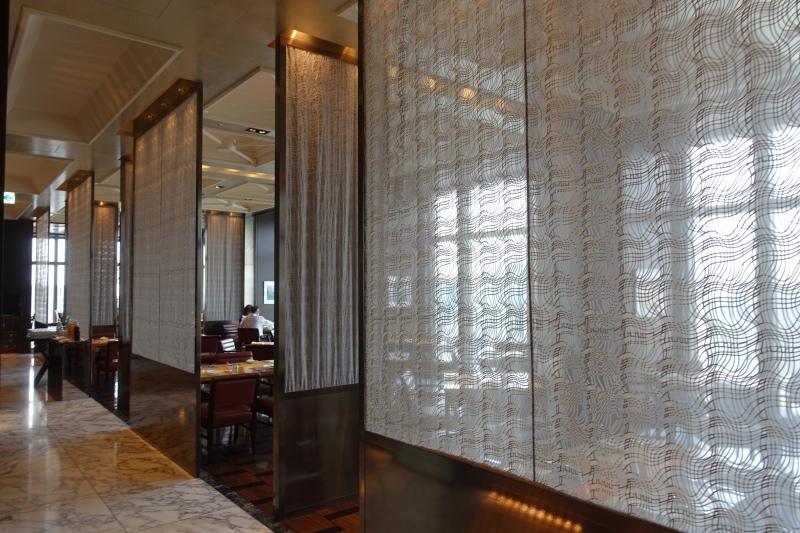 If you've dined at K'shiki at The Mandarin Oriental Tokyo recently, what was your experience? Become a TravelSort Client and Book the Mandarin Oriental Tokyo with FanClub or Virtuoso Benefits!